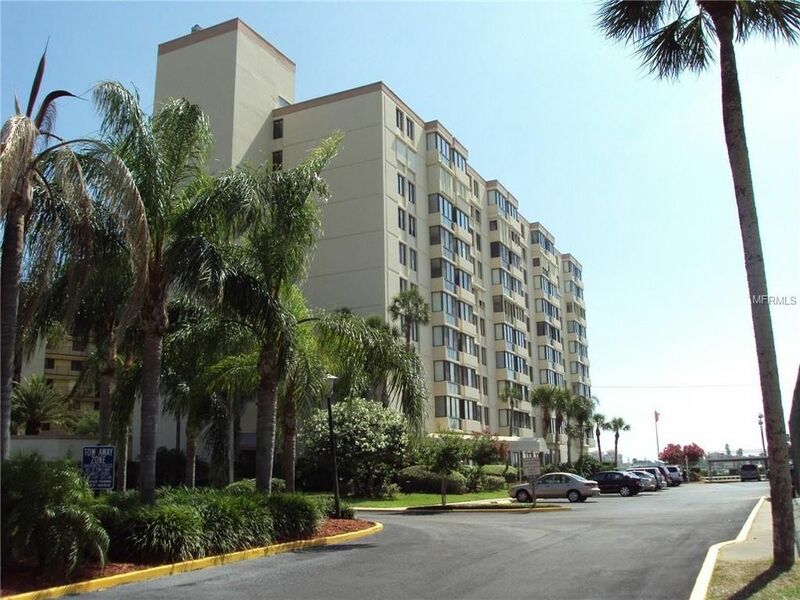 Nicely decorated 2 Bedroom 2 Bath in the Diamond Isle Complex! This fully furnished condo has been meticulously maintained with beautiful Brazilian cherry hardwood floors, granite counter tops and a nice fresh interior paint. Master Bedroom has full wall wardrobe with beautiful garden type bath including jetted tub. Hall bath has walk in shower. Recent exterior painting; and newer elevators; heated pool, club room, fitness center with sauna; tennis court, plenty of visitor parking. Property is Pet friendly allowing 1 pet up to 20 lbs. at maturity. Property can be leased after 1 year of ownership. Building amenities include Incredible Waterfront Living, Heated Pool, Tennis Courts and Tiki Hut with seating area and Gas Grill. Great fishing from community dock right outside your door. Nice boardwalk for a short stroll. Each owner has room for storage downstairs. 17 Boat Slips w/availability at a low cost of $115.00 per month.